Eddy currents are also referred to as Foucault currents and are created when conductors are exposed to a changing magnetic field because of a field source’s relative motion. Their applications include induction heating and non-destructive testing. Eddy currents are continually researched in order to develop new applications. How do Eddy Currents Work? 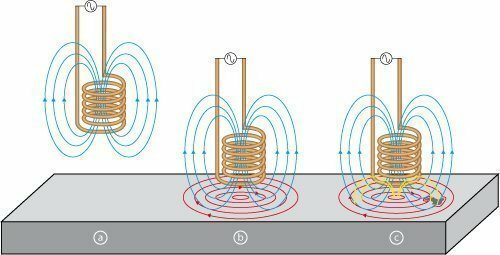 Eddy currents are created when a conductor is exposed to a magnetic field that changes due to the field source’s and/or the conductor’s motion. Magnetic field variations, which create a current within the conductor’s body over time, may also cause them. 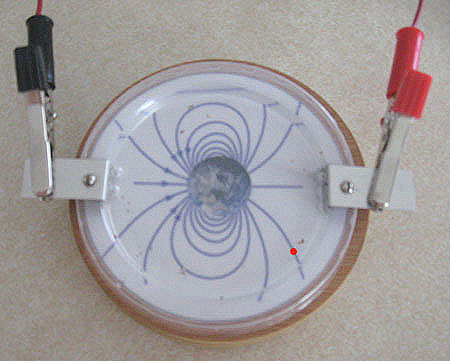 These circulating currents then create an induced magnetic field that opposes the original magnetic field’s change. A repulsive or drag force is created between the conductor and the magnet as a result. As the field’s relative magnitude or other force used to generate the eddy current increases, the Eddy current and opposing field also increase. Who was the First Person to Observe Eddy Currents? Francois Arago was the first person to observe Eddy currents in 1824. Although his experiments also noted rotatory magnetism and that conductive bodies could be magnetized, Michael Faraday was the first person to explain these observations. Later, in 1834, Heinrich Lenz discovered that the induced current flow’s direction in an object is such that the object’s magnetic field opposes that causing the current flow. Léon Foucault is credited with the Eddy current discovery in 1855. He found that the force needed to rotate a copper disc increases when it rotates with its rim in between magnetic poles. D.E. Hughes was the first person to use Eddy currents to conduct nondestructive testing in 1879. 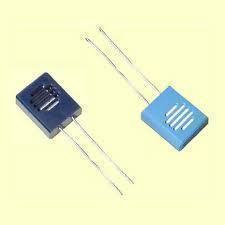 Eddy currents are used in many devices and applications. These include metal detectors, Eddy current brakes, induction heating, proximity sensors, traffic detection systems, and mechanical speedometers. They also detect coins in vending machines, paint defects, and safety hazards. Eddy current uses have continued to expand over the years and new uses are developed for them every year. 261 queries in 0.497 seconds.